IT'S a scenario I never imagined possible: I'm sat with a cup of coffee poring over a copy of the Racing Post. Names like Vintage Clouds, Getabird and Gold Present catch my eye, but the jumble of numbers alongside each entry is a completely different language. This is about as esoteric as sporting pursuits can get. Favoured by a wealthy set sporting Barbour jackets and Hunter wellies, the Cotswolds, a rural area of south-central England that's home to the rolling Cotswold Hills, on the is often painted as a country playground for celebrities and aristocrats temporarily tired of city life. Plenty of boutique hotels and gastropubs nurture that nostalgic sentiment, but when it comes to attitudes and actual price points, the destination is far less 'exclusive' than you might think. Pulling into the driveway at Ellenborough Park, a 61-room hotel, 20 minutes' drive from Cheltenham Spa train station, I can easily visualise myself as a member of the British aristocracy. A Union Jack flutters from a turret crowning the butter-yellow brick facade which has weathered remarkably well since its incarnation in the 15th century. Modern wings have since been added, but the original structure – and atmosphere – of the former manor house is firmly intact. Originally built in 1485 by a local farmer, Thomas Goodman – whose initials can still be seen above the original entrance, it survived the English Civil War and allegedly sheltered Oliver Cromwell. Passing through several hands, who added grand staircases, oak panelling and bay windows, it eventually ended up with the Earl of Ellenborough in the 1800s, whose second wife, Jane Digby, reportedly caused scandal with her numerous affairs. 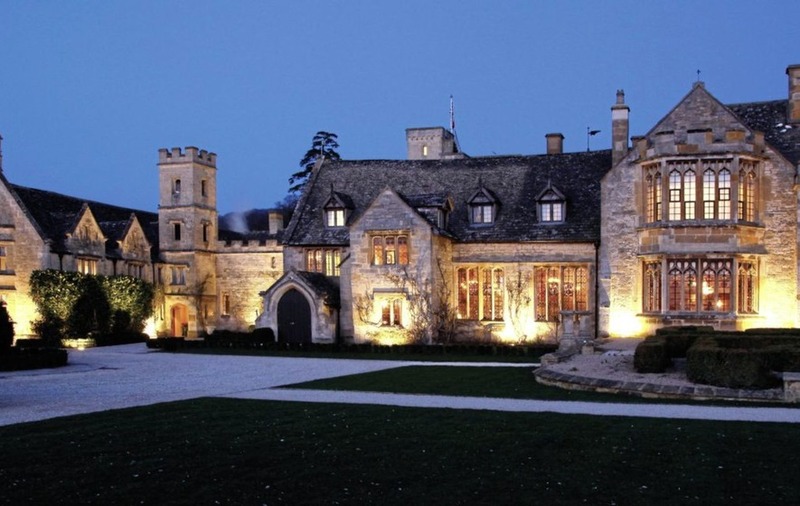 Until 1940, it was used as a school and then a hotel – finally renovated as Ellenborough Park in 2008. 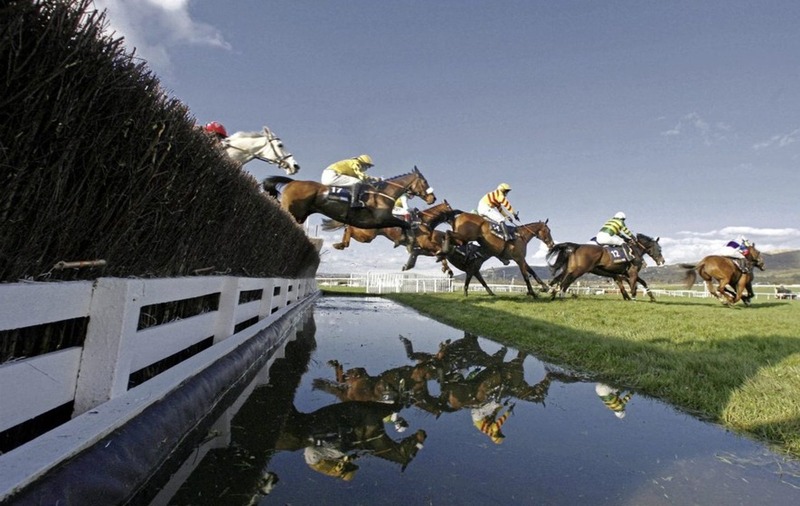 Located opposite Cheltenham Racecourse, the hotel naturally attracts sports fans on the race days which take place throughout the year. Some wealthier spectators arrive by helicopter, explains our chauffeur, as we head along a private country trail belonging to the hotel. "During busy times, we get one every seven seconds," he claims, "making this the busiest landing site in Europe." Inside the course, crowds queue outside booths to place their bets – starting from as little as £1 – with various options to improve chances of winning. Earnest punters with furrowed brows cluster around the parade ring, where horses are trotted around by trainers, trying to predict which animal might have the winning streak. Others are more concerned with a parade of a different sort, dressed in layers of largely inappropriate designer garb, which would no doubt land them first place in the fashion stakes. Horse racing, it seems, is something you can take as lightly – or as seriously – as you like. But even those who start slowly, soon catch the bug; watching from the sidelines, I'm amazed how quickly spectators get swept up in a frenzy. Deep down – no matter how much they go home with – everyone wants to win. Fearing the irresistible lure of gambling (and inevitable failure) I refrain from placing any bets. Instead, I enjoy my prize back at the hotel – where cocktails have been prepared in Ellenborough's slick, revamped Atrium bar. Last year the property underwent a renovation, transforming two dining areas – the country pub-style The Horse Box and the more elegant The Restaurant. We opt for the private dining room worthy of a royal banquet, where executive chef David Williams – who has worked alongside Gordon Ramsay and Heston Blumenthal – presents a largely British menu. After dinner we retire to The Great Hall, harking back to medieval times with its open fire and golden harp, and sneak up a winding stairwell to The Snug, a tiny room decorated with warm Moroccan furnishings. My own room in the modern wing may lack the atmosphere of the original house, but it's comfortable nonetheless – with a clawfoot bath and four-poster bed, it fits the country bolthole bill. One of the main reasons people come to this part of the world is for country walks, putting those wellies and wax jackets to good use. I end my weekend with a muddy stomp up Cleeve Hill, borrowing attire from the hotel's Boot Room to avoid getting my own gear dirty. Taking it easy, I refrain from galloping to the top – on this occasion there's no race to reach the finish line. 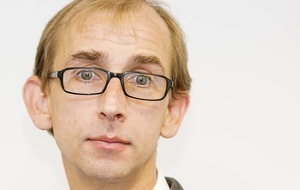 My deserving reward will be a pint and the Sunday papers back in Ellenborough's lounge – and this time, the Racing Post won't even get a look in. Rooms at Ellenborough Park hotel (ellenboroughpark.com) start from £143 per room per night, for a cosy double including breakfast.